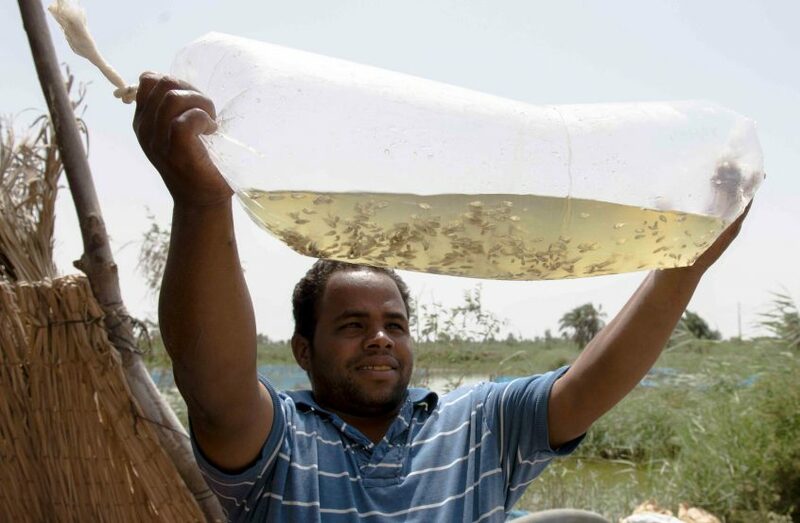 Farmer checks the condition of fry before releasing, Egypt. Photo by Heba El Begawi, 2013. 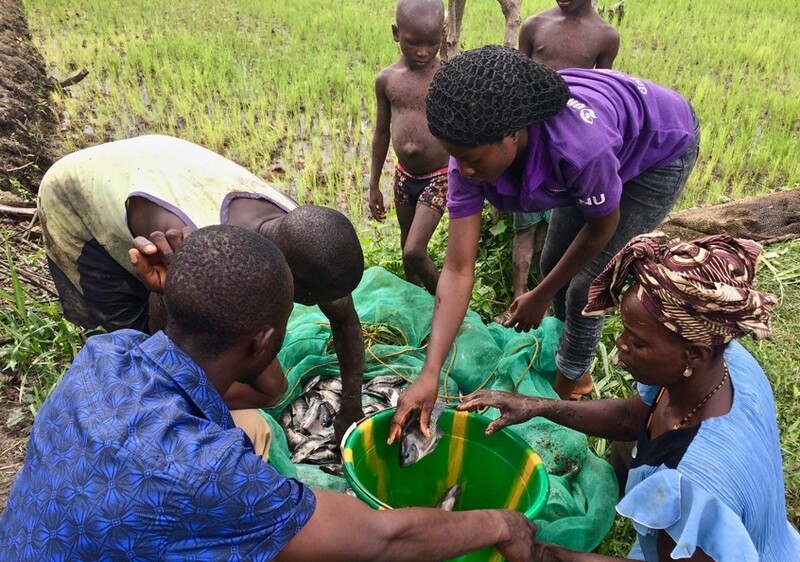 Market-led aquaculture is changing the lives of small-scale farmers in Nigeria and Kenya, highlighting the huge potential for aquaculture to drive rural development across Africa. That’s the message of a recently released report by the UK’s All-Party Parliamentary Group on Agriculture and Food for Development. 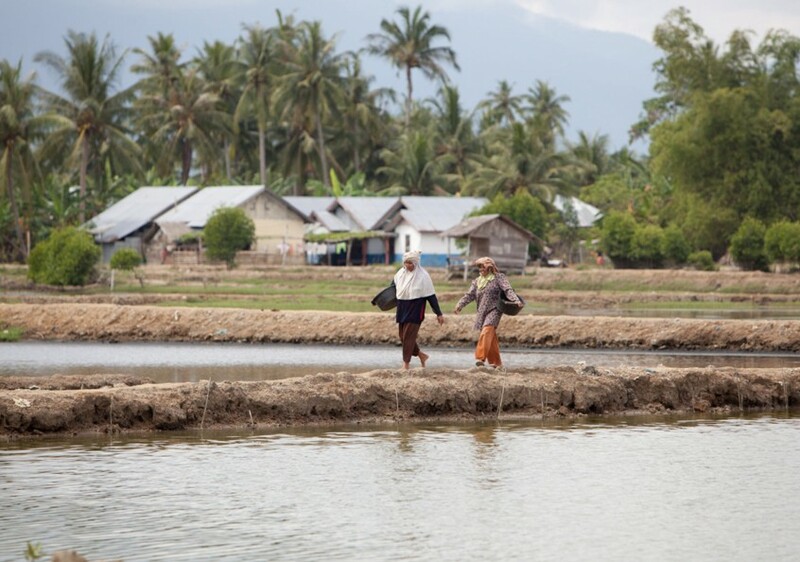 The report states that research by the WorldFish-led CGIAR Research Program on Fish Agri-Food Systems (FISH) and others will be a key factor in realizing this potential.